Ford Motor Co. says it’s aiming to mass-produce fully autonomous vehicles for ride-sharing and ride-hailing services within five years – and it’s investing tens of millions of dollars in ventures that could help the company hit that goal. To meet that timetable, Fields said the Silicon Valley center’s staff would be doubled to more than 300 – and that’s not all. 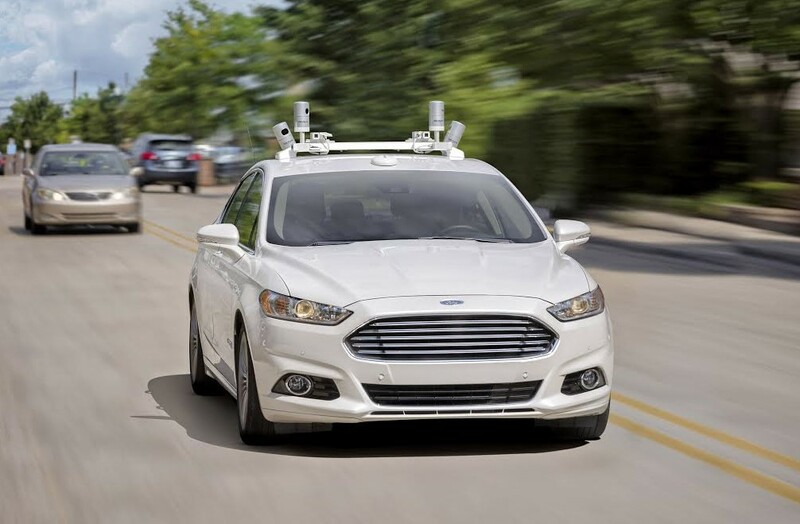 This entry was posted in GeekWire and tagged Automobiles, Ford, Self-Driving Cars, Technology, Transportation. Bookmark the permalink.